Limo Hire Bracknell services provided by us in Bracknell have a 100% customer satisfaction record. Our customer retention rate is 95%, which is not bad at all! It is safe to say that Avanti Limousines has become a preferred choice for people caring to have a comfortable and luxurious Limousine ride. We have a huge line of cars from Limousines to, SUVs, Mini vans, minibuses, etc. Our cars belong to the best limo brands around. We check the efficiency of each vehicle before adding it to our fleet. 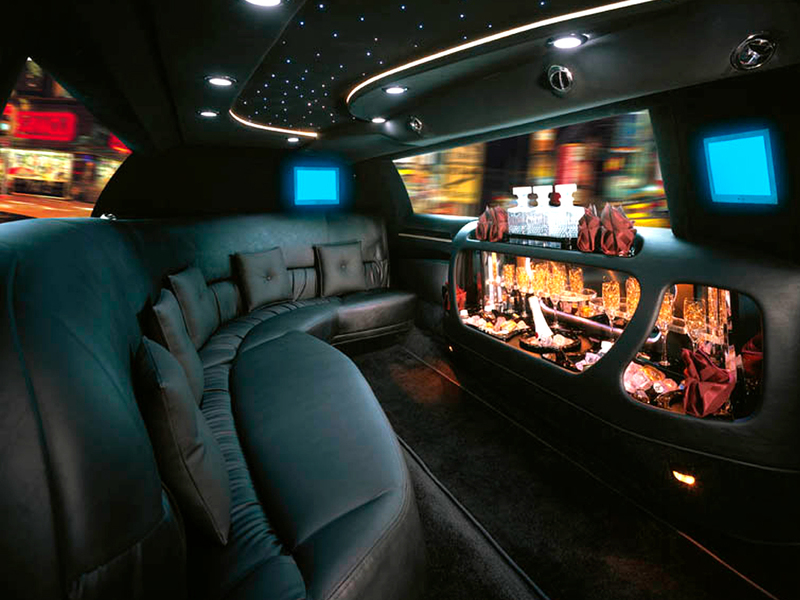 The Facilities in our limos will make any ride special. We have tie-ups with some of the top business houses in Bracknell. We provide our corporate customers with the best limos which captures the attention of their guests. Many executives have made it a habit to ride our finest cars for their important meetings. Our limos never fail to provide a lasting impression. Bracknell weddings are incomplete without the limo hire from Avanti Limousines. We provide a special range of wedding limos that makes your ride on that special day even more special. 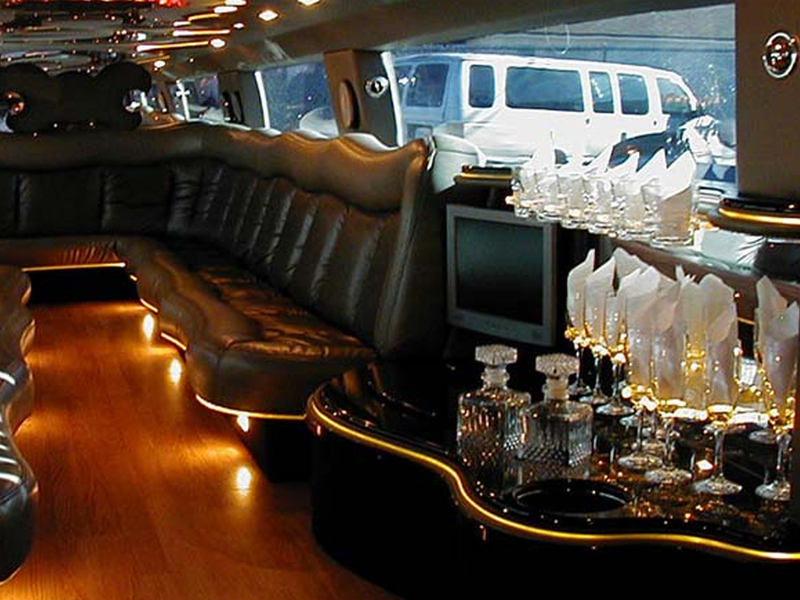 You would definitely feel like a king when boarding down from one of our luxurious limos. Our limos are hired all round the year for many other events. From bachelor’s party’s to sightseeing tours, we meet the needs of every occasion in Bracknell Today.